The days of leaving a message at the tone may be drawing to a close at JPMorgan. The nation's largest bank is looking for ways to save money, and it's starting with voicemail. 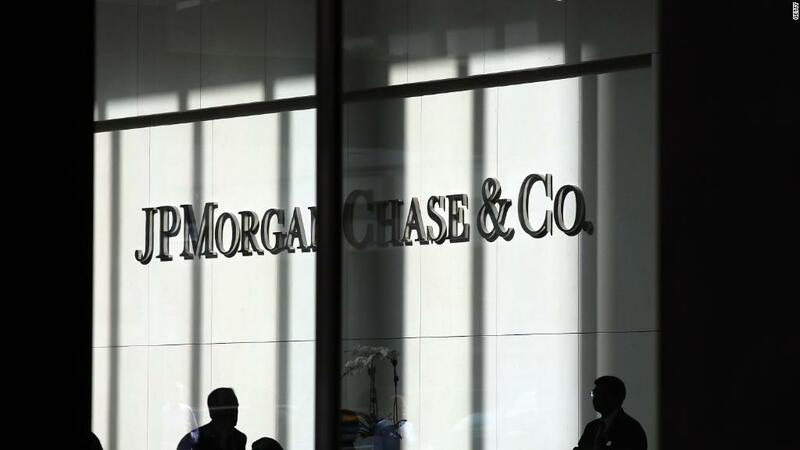 "We realized that hardly anyone uses voice mail anymore," said Gordon Smith, head of JPMorgan's consumer banking business, at an investment conference in New York Tuesday. The company's technology group has already dumped voicemail and managers in other departments are considering doing the same, said Trish Wexler, a spokeswoman. Wexler added that employees who deal directly with customers will still have voicemail. Smith said voicemail service costs the company about $10 a month per employee. That may not seem like much for a bank that just reported a quarterly profit of $5.9 billion. But JPMorgan (JPM) is trying to cut $2 billion in expenses. That's where voicemail comes in. Email and text messaging are the preferred way to communicate for many professionals now that everyone has a smartphone. "We're all carrying something in our pockets that's going to get texts or email or a phone call to you," said Smith. The company does not yet have an estimate on how much money it will save, since many employees, such as tellers, did not have voicemail to begin with, said Wexler.